Advanced technology has made the method for making custom knee braces and the measurement systems amazingly accurate and quick. With the use of apps and the expertise of our staff we can choose, measure and fit you for a knee brace that suits your exact lifestyle. At the end of the day, there isn’t one solution that works for everyone. 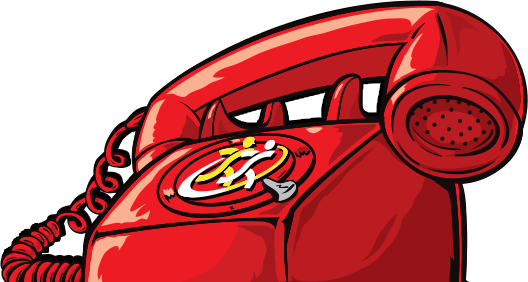 We pride ourselves on our customer service and each client will get a thorough consultation. This will help us to achieve the best possible outcome. Why get a custom knee brace? 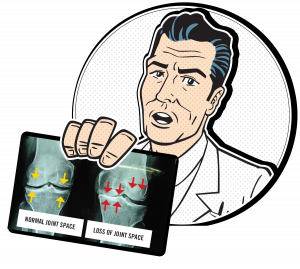 What knee condition will you be using a custom knee brace for? Custom Braces for Osteoarthritis of the knee. A common cause of joint pain, such as knee pain or hip pain, is osteoarthritis (OA). OA is a degenerative disease, also described as “wear and tear,” which leads to loss of cartilage. OA is a chronic joint condition, and as it progresses, cartilage protecting the ends of the bones gradually breaks down, joint fluid loses its shock-absorbing qualities and bones may begin to rub against each other. This can cause pain, swelling and problems moving the joint. Why get a Custom Unloader? An unloader knee brace is one of several types of knee braces that can be used to provide stability, support, and pain relief if you have knee osteoarthritis affecting primarily only one side of your knee joint. 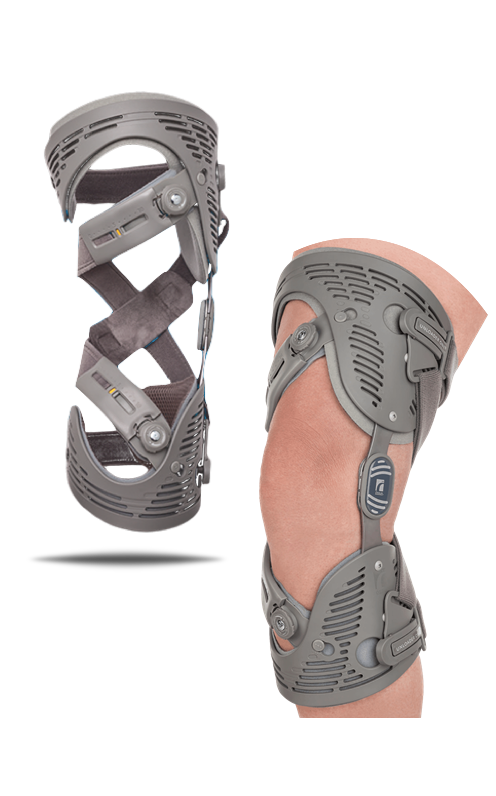 This kind of knee brace is designed to reduce the bone on bone pain by transferring the pressure within the knee, “unloading” one side of the joint to the other. In other words, an unloader knee brace does exactly what its name suggests—it shifts stress from the affected side of the joint to the healthier side of the joint. Using an unloader knee brace may provide you with enough comfort to improve your mobility and diminish your pain while at rest. It does not cure or reverse osteoarthritis or any other disease of the joints. VQ Ortho OA bracing options. AGILIUM FREESTEP 2.0. its worn on the Foot instead of around the knee. Anterior or Posterior Cruciate Ligament injuries (ACL & PCL) can leave you feeling vulnerable and overly cautious. 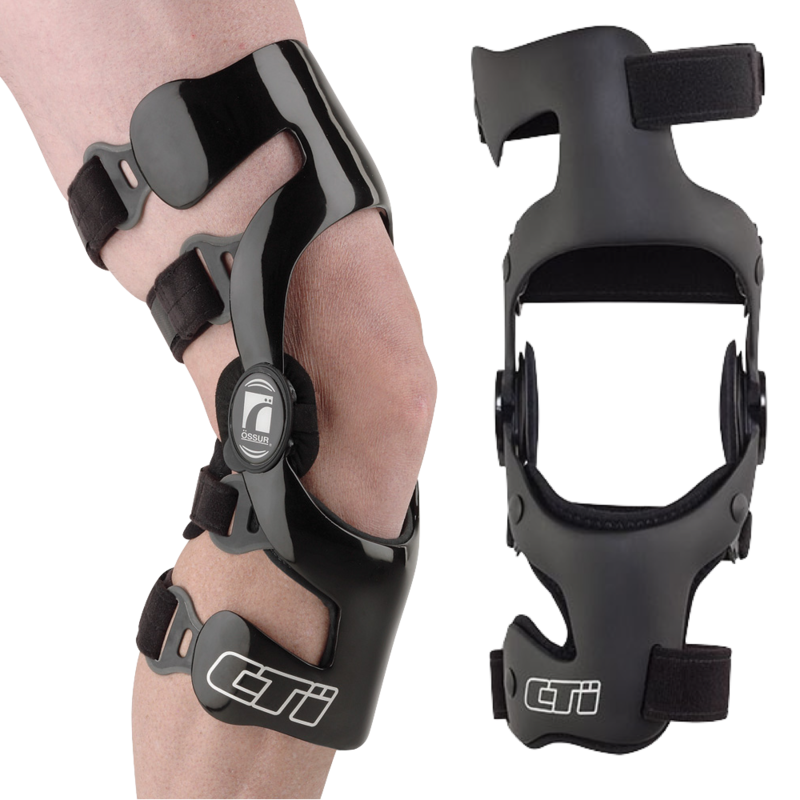 A custom ligament (ACL, PCL, and MCL) knee brace is a useful tool to have pre-operatively. It is a functional, rigid frame knee brace that provides stability to the knee for activities of daily living, lower impact sports and particularly in rotational movements. It can be worn to support the knee and limit risk of instability episodes leading up to surgery. These braces can be worn for extended periods of time after surgery for prevention as you ease back into full activity.